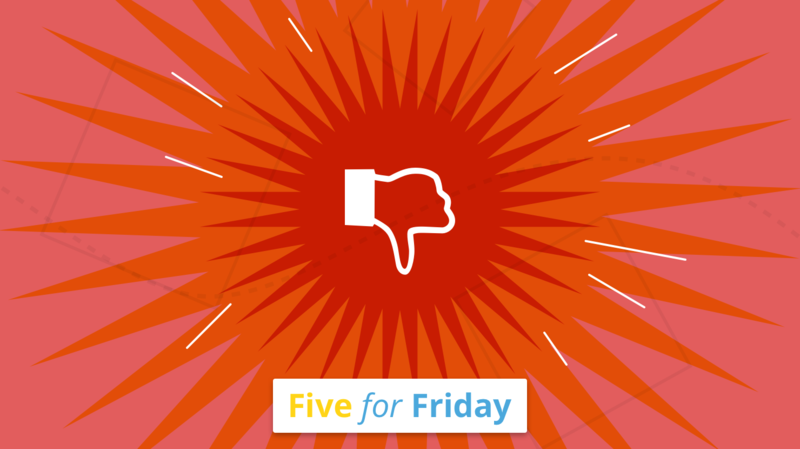 In this week's Five for Friday we discuss the rising level of rudeness in workplaces and how to combat it. 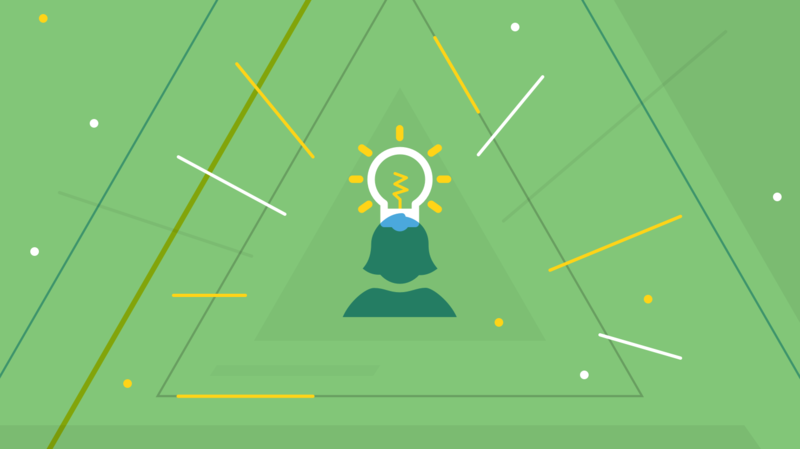 @HarvardBiz explains why civility is considered a key leadership trait. Do you have any of these 10 rude habits outlined by @TechRepublic? @Mind_Tools gives five top tips on how to deal with rudeness at work. The worrying thing is that rudeness is contagious, says @aeonmag. @JenSunshine via @HuffPost explains why we need to break the rudeness cycle.